HBHosting Review 2019: Is HBHosting a Good Hosting? 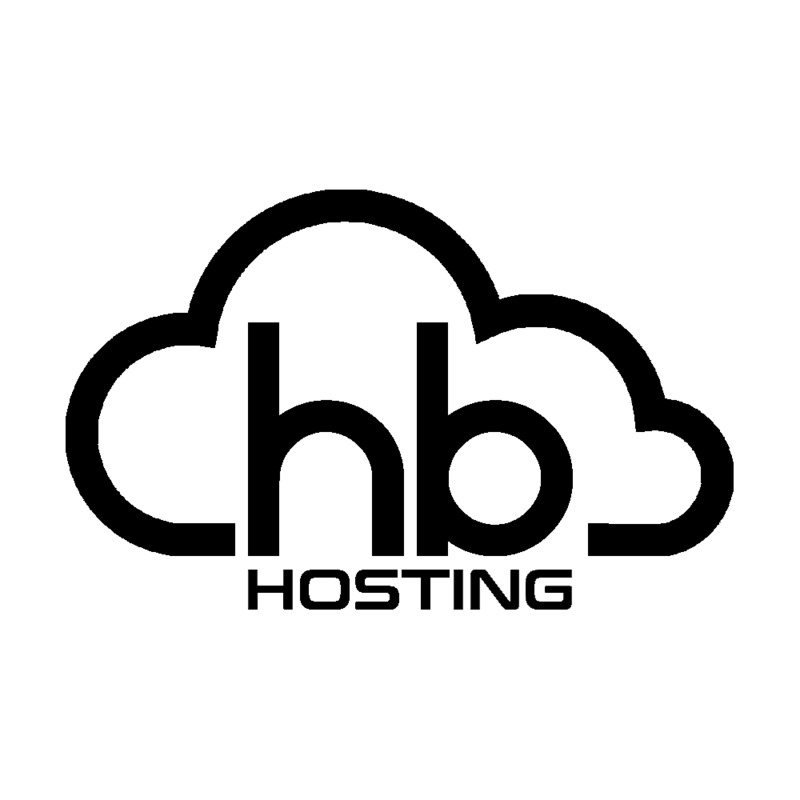 HBHosting is an up and coming Australian web hosting provider striving to incorporate their top quality hardware, great support with affordable prices to ensure they have the happiest customers. onClick="trackClickout('event', 'clickout', 'Vendor Page - Visit User Reviews', 'HBHosting', this, true);"
I've been using HBHosting to host 2 of my websites for about 4 months now and have never had an issue. Support is fast and friendly, web interface is clean and easy to navigate, and hosting is quick and reliable. Very happy with my experience and purchases so far 10/10. HBHosting is a fast, and cost-effective service. The staff answer support tickets quickly, making working with HbHosting a highly enjoyable experience. You can really just purchase any service, and begin working almost instantaneously. If you choose to host your website with HBHosting, you are free to choose from a number of different tools and utilities to use to build your website the way you want. As mentioned, the staff are very responsive and are dedicated to making sure you have the best experience you can, if you are confused in any way, they are there to help you. Would highly recommend. Robert is the co-founder of Website Planet, with over 5 years of experience in online marketing. He masters all things PPC, and has a great passion for Analytics and Testing. His true love lies is in teaching, and his goal in Website Planet is to share his knowledge for the benefit of this community. Wondering how HBHosting stacks up against other Web Hosting companies? Enter any other Web Hosting company and we will give you a side-by-side comparison.